I started my journey into the arts when I was very young - we're talking around three or four years of age, when I took a marker pen to the back of my mother's curtains. At High School I discovered my love for pencil and ink, and James Sutherland a wonderfully mad Scotsman, mentored me. Through him I discovered a love for the craft of illustration and painting. In 2009 I began a media arts degree at Wintec (Waikato Institute of Technology). I majored in Painting and Sculpture with a minor in Graphic Design, and of course Illustration. In 2012 I graduated with my Bachelor of Media Arts. 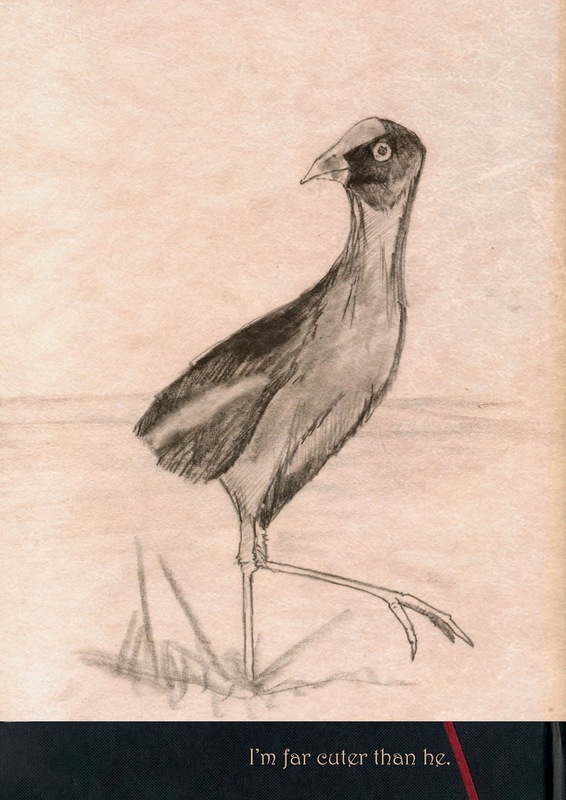 To this day I am a keen Graphic Artist and Illustrator; I have appeared in Art Auctions, have had photographs published and currently create cartoons for a community website, Number 8 Network, drawing Osborne the Pukeko. Wintec Art Exhibition 2010 – sold six paintings (oil on plaster). As an end of year exhibition for my second year of my art education. All works sold in Show. 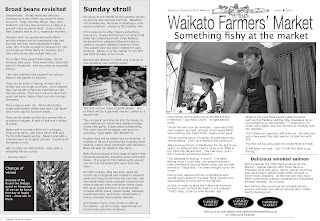 Photographs published in a podiatry calendar (Waikato Podiatry Clinic, 2011).